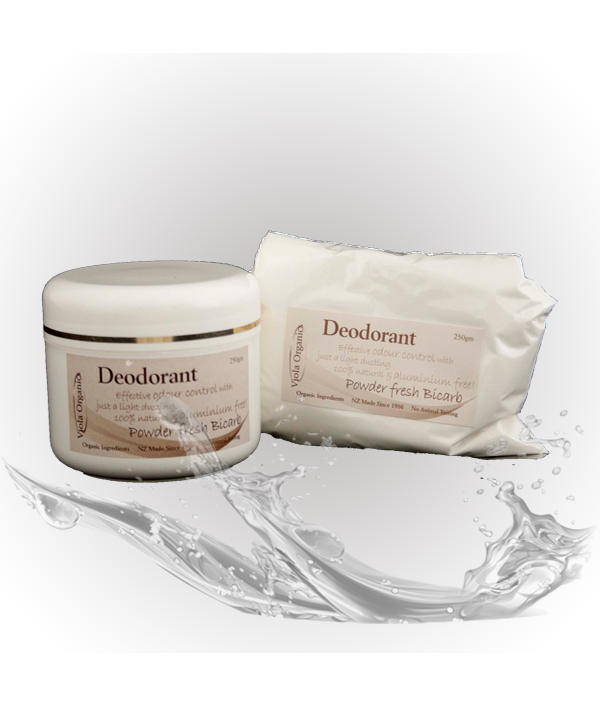 A selection of safe, non-toxic, preservative free and aluminium free deodorants. 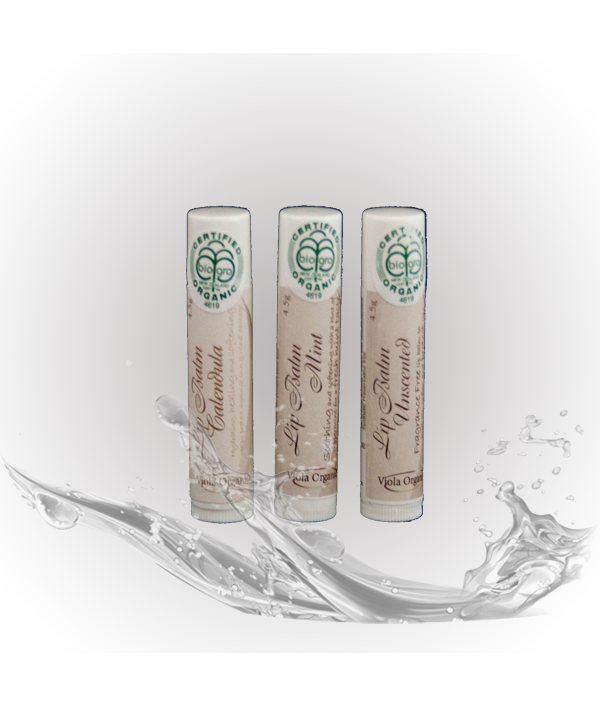 Plus 'simply the best' lip balms in NZ! Purchase this item and you will receive 1 x 250g refill.This powder deodorant is so effective with only a light dusting, one application is all that is required for all day freshness. Designed to refill the Deodorant Powder pot which we recommend y..
100% natural ingredients with Bicarb of Soda, floral fragrance. Quick drying and non-staining and of course NO Aluminium! Plus it REALLY works! Delightful floral and warm fragrance.100% natural ingredients with Bicarb of Soda providing the odour cutting (anti-bacterial) component. 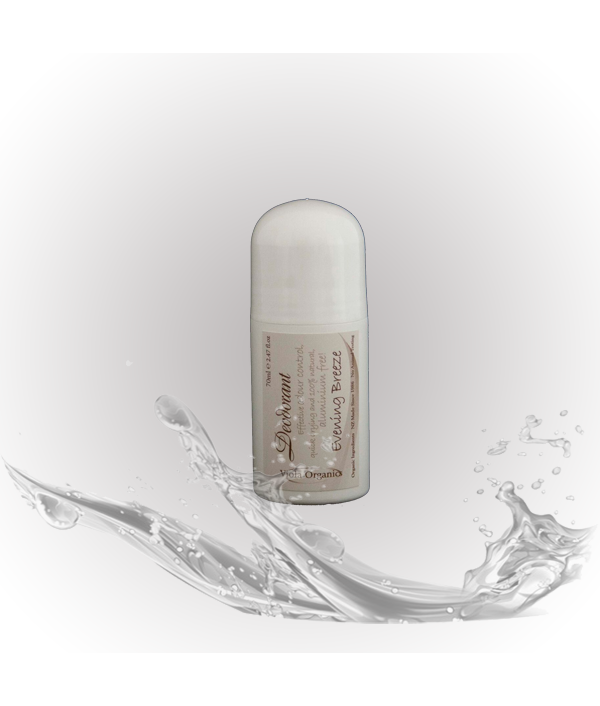 A lovely unique blend of..
With a fresh and slightly masculine fragrance, this deodorant is very effective at cutting odour. It does not work as an anti-perspirant (we do not believe in inhibiting normal bodily functions, anti-perspirants rely on chemicals to block the sweat..
Purchase this item and you will receive 1 x Calendula Lip Balm - Our top seller! With the healing power of Calendula Oil this lip balm does it all, prevents lips becoming dry and chapped, nourishes and heals with a little gloss. BioGro Organic Ce..
Purchase this item and you will receive 1 x Mint Lip Balm.Another popular Lip Balm in our range with the addition of Peppermint Essential Oil for a fresh mint taste.Soothing and softening whilst providing protection from the elements.BioGro Organic C..
Purchase this item and you will receive 1 x Unscented Lip Balm.Fragrance free and less-glossy than our other Lip Balm, perfect for blokes and those sensitive to fragrance of any sort.Our customers tell us our lips balms are the best in NZ! A natural ..